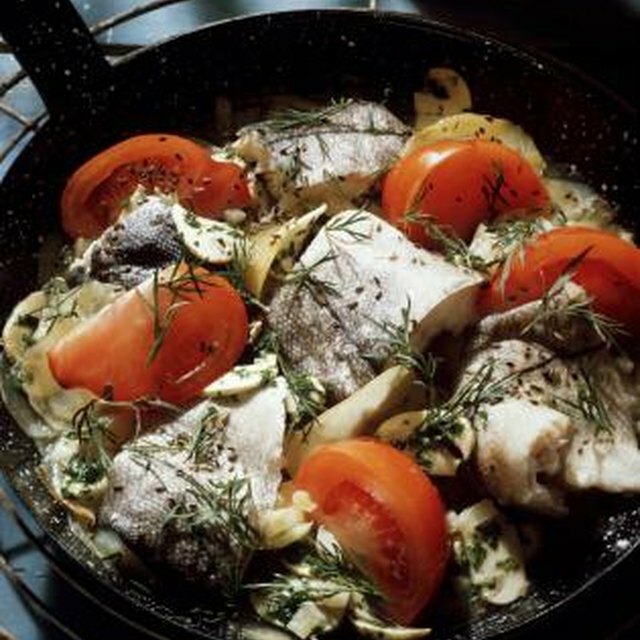 How Long Do You Cook Haddock Fillets in a Pan? Roasting flounder is a flavorful way to cook this delicate fish. 1 How Long Do You Cook Haddock Fillets in a Pan? Flounder is a side-swimming fish that is flat and white, pink or tan in color. 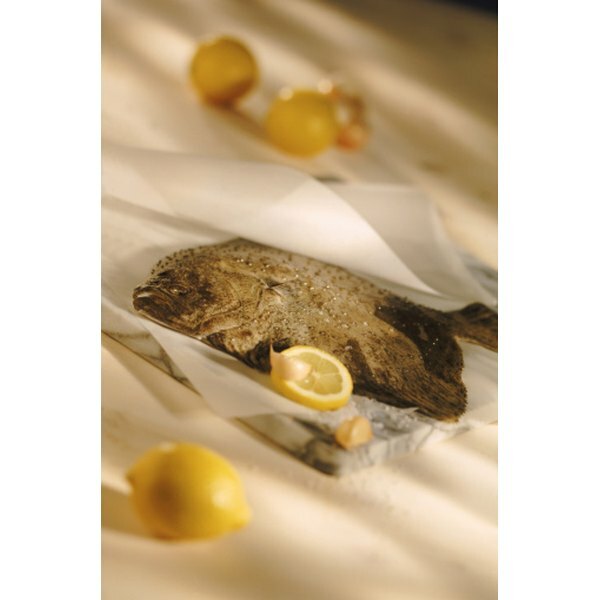 When cooked, flounder are pure white and have a flaky but firm texture with a mild sweet taste. Flounder is low in calories and high in protein. Flounder used for commercial purposes is usually caught on the Atlantic coast. When roasting flounder, use wine and sauce to keep the fish from drying out and avoid flavors that are too overpowering. Oil fish generously. Season and marinate fish as desired. Place fish in roasting pan and cover. Place roasting pan in oven. Cook fish for 15 to 20 minutes, depending on the thickness. Fish is done when the flesh turns white and it starts to pull away from the bones. Try roasting in parchment paper.